Easter Adventure Quest, Saturday, April 6 - Sunday, April 28, 2019. Explore the castle and find the clues.Children must be five-15 years-of-age. Bolsover Castle, Castle St, Bolsover, Chesterfield S44 6PR. Cadburys Easter Egg Hunt at Clumber Park, Worksop, Friday, April 19 - Tuesday, April 23 April 2019. Join the Easter Bunny who will give tots a clue to find the chocolate treats. 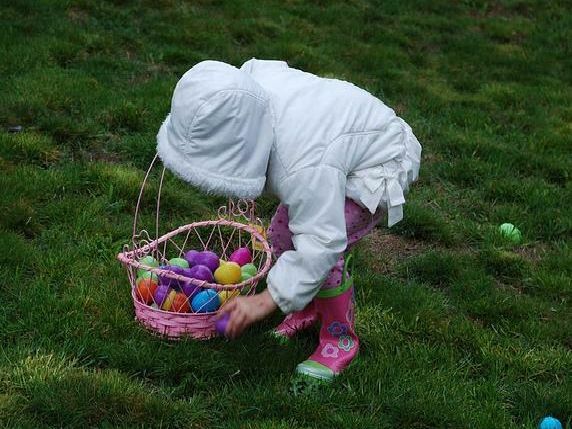 Cadbury Easter Egg Hunt, Friday, April 19 - Monday, April 22, 2019. Starts at the stableyard. Hardwick Hall, Doe Lea, Chesterfield S44 5QJ. Follow the map and find fun scenes of spring, and get a chocolate treat to finish. Saturday, March 30 - Sunday, April 28, 2019. Rufford Abbey Country Park, Ollerton, Nottinghamshire, NG22 9DF.